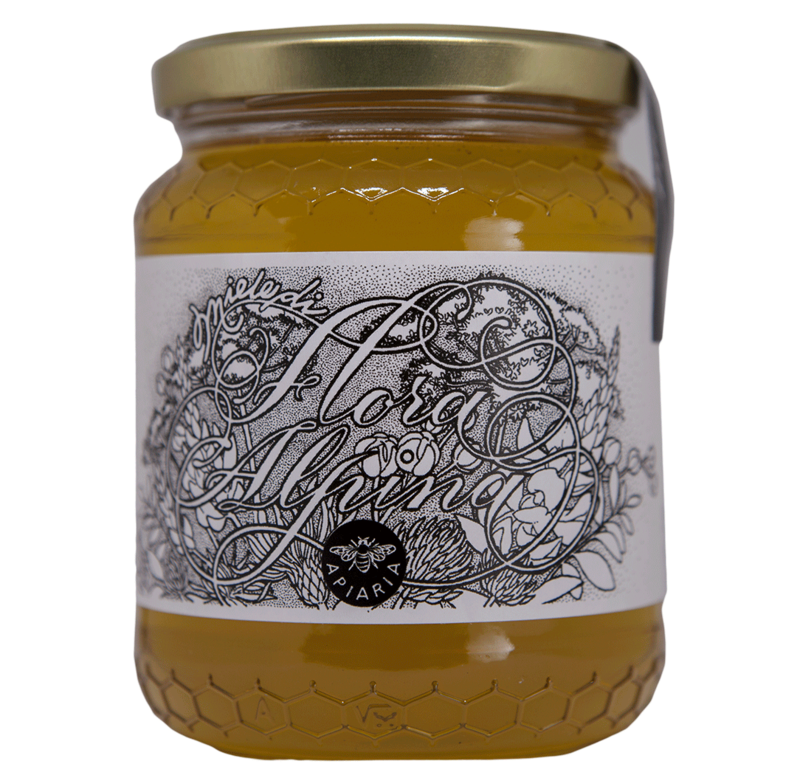 Our honey is raw and unheated. 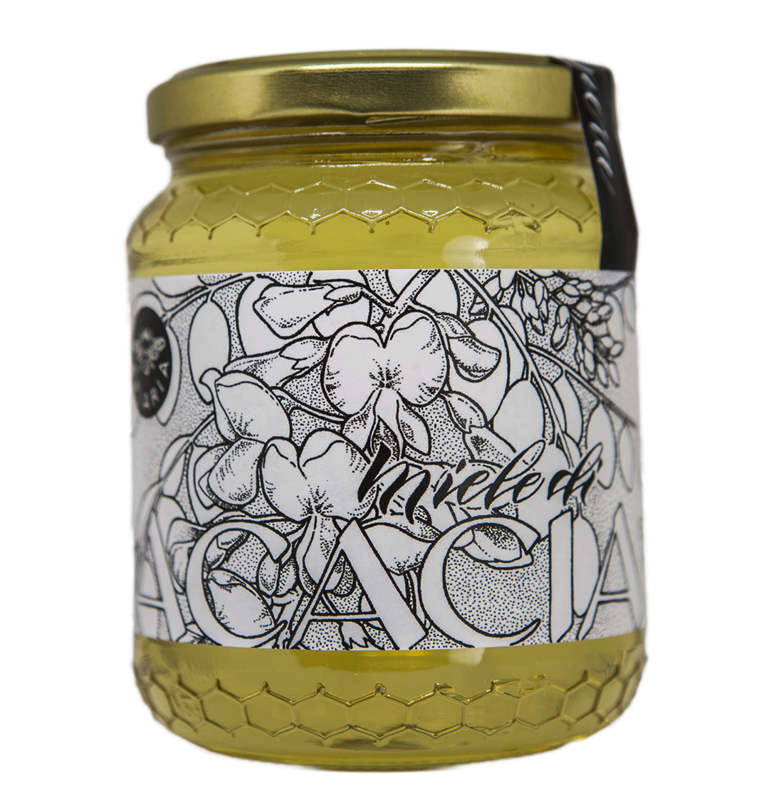 Acacia Honey is very light in color, from almost transparet to yellow. 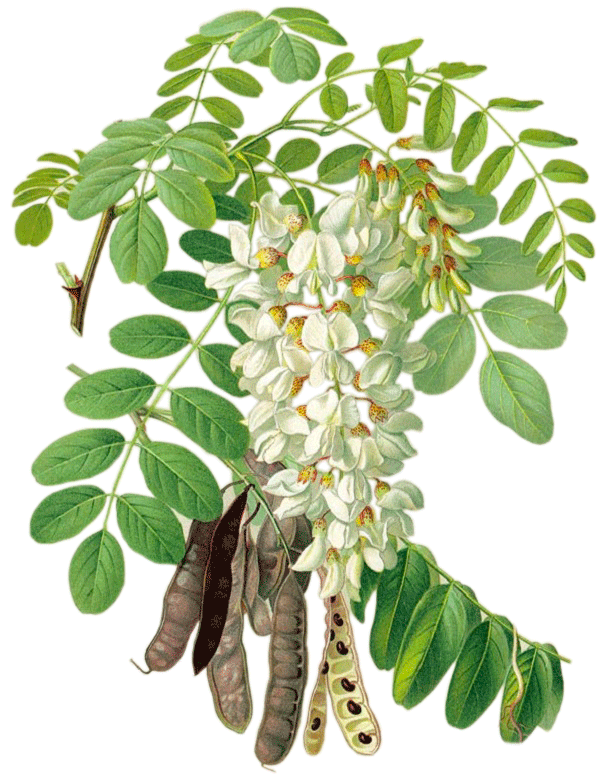 The taste is gentle reminding the smell of its flowers, vanilla and sugared almonds. 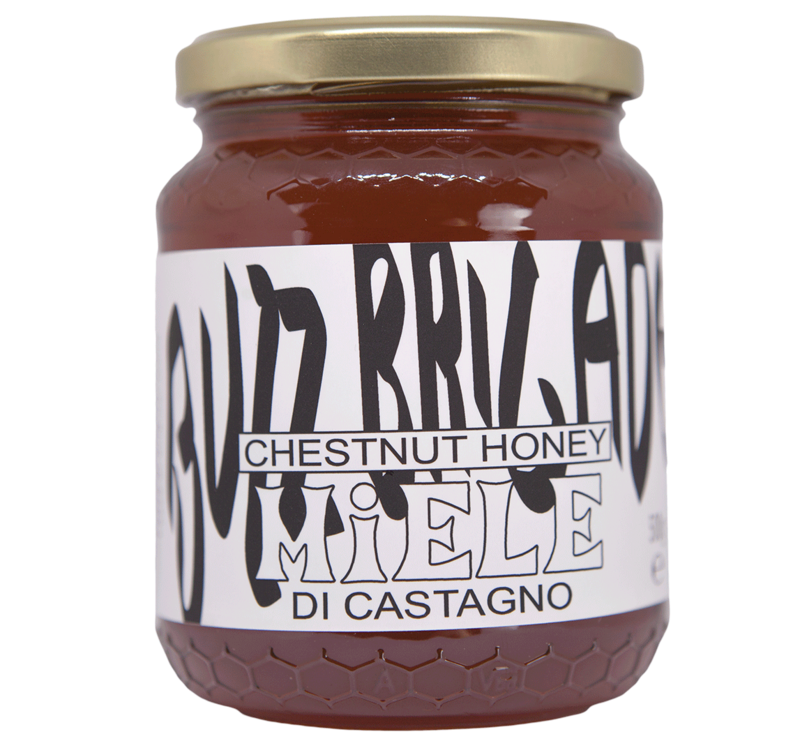 This variety of honey doesn’t crystallize. 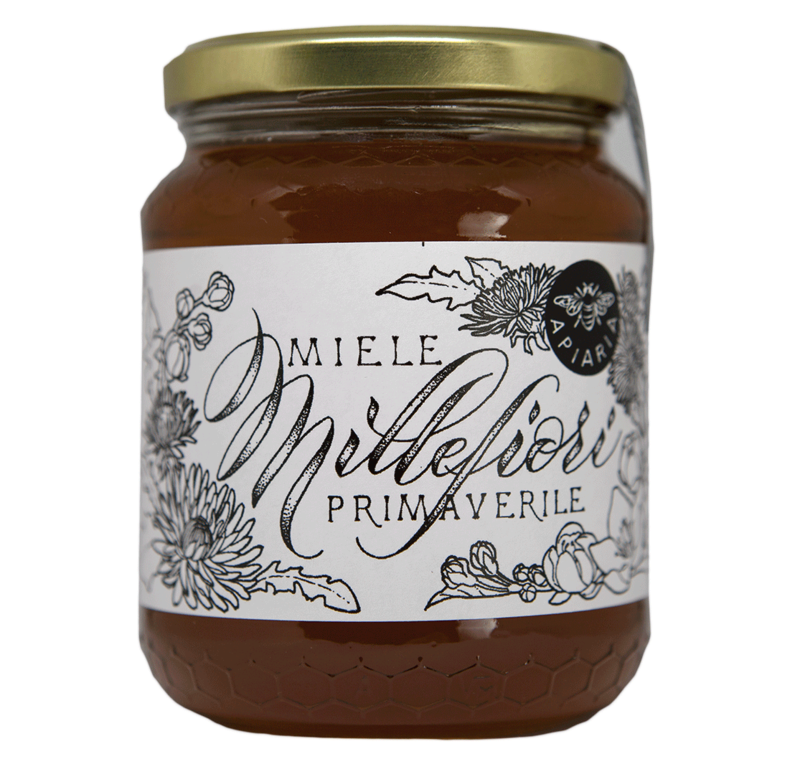 Our Linden honey is harvested in Valsesia (Italian Alps) where we found a beautiful forest rich with this trees. 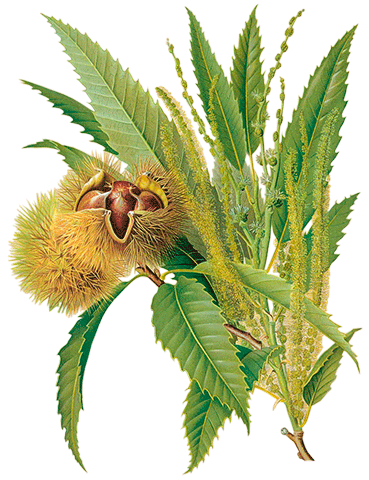 The color ranges from amber when liquid to beige when crystallized, its fresh and balsamic in taste almost mentholated with a vaguely bitter after taste. 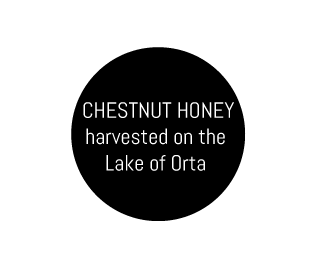 Our Chestnut Honey is harvested on hills around the lake of Orta. 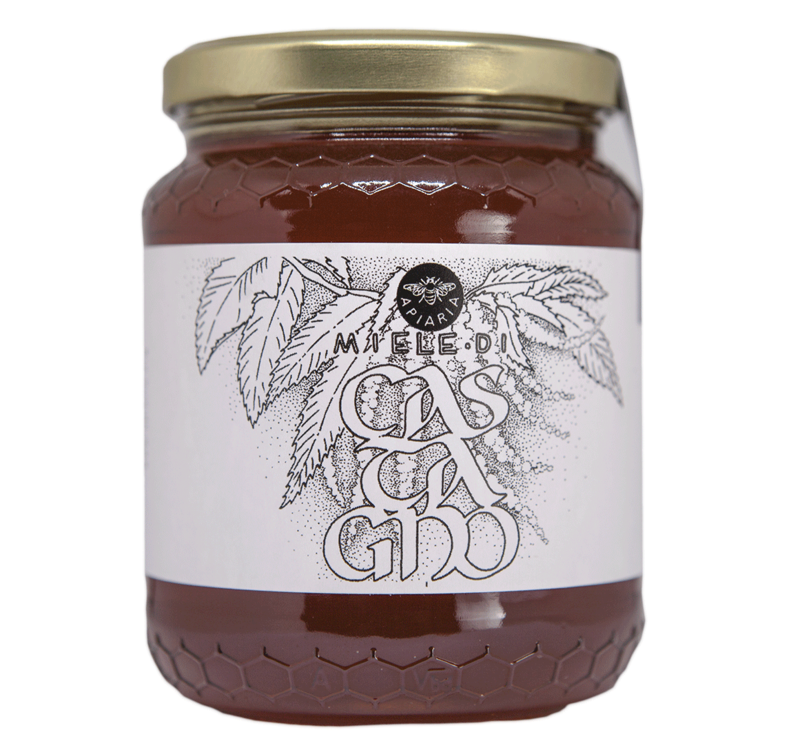 The color is dark amber with red undertones, the flavor is intense slightly sweet, tannic and quiet bitter. 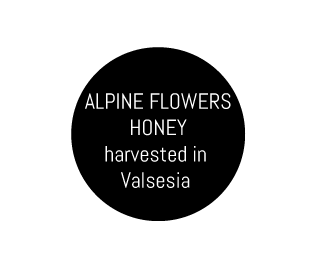 Our Alpine flowers Honey its a thousand flowers harvested in the high part of Valsesia (Italian Alps). 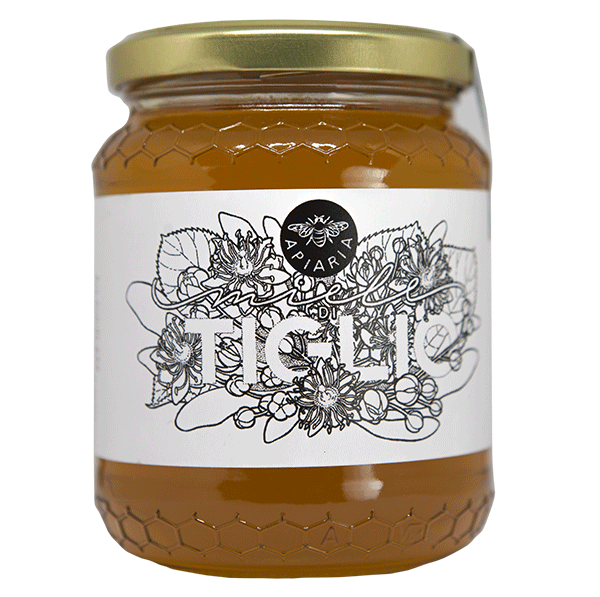 This honey has light amber color when liquid, Its delicate and fruity in taste with floral hints and a minty note in the end. 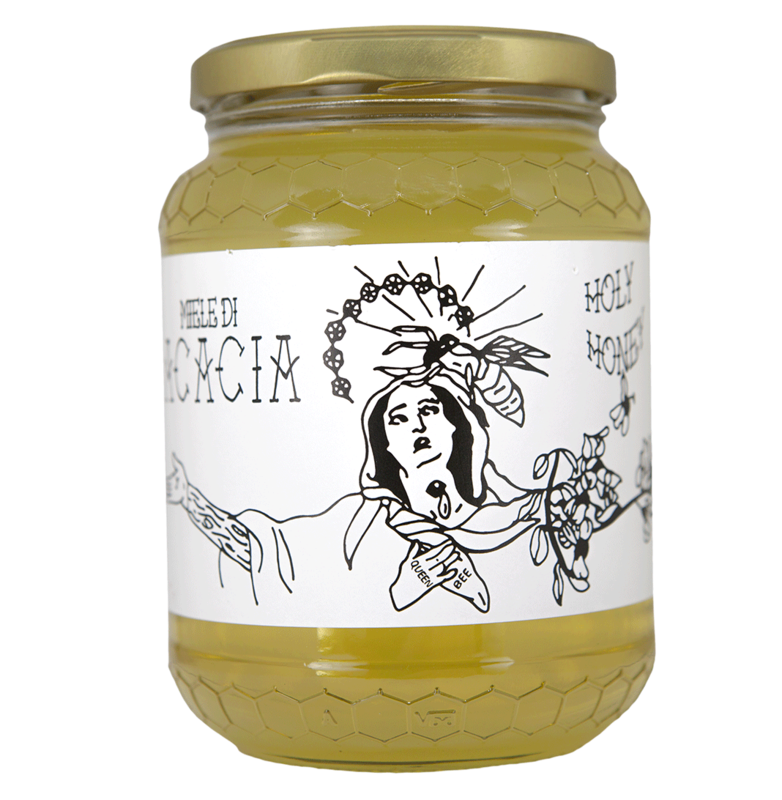 This honey naturally tends to crystallize. 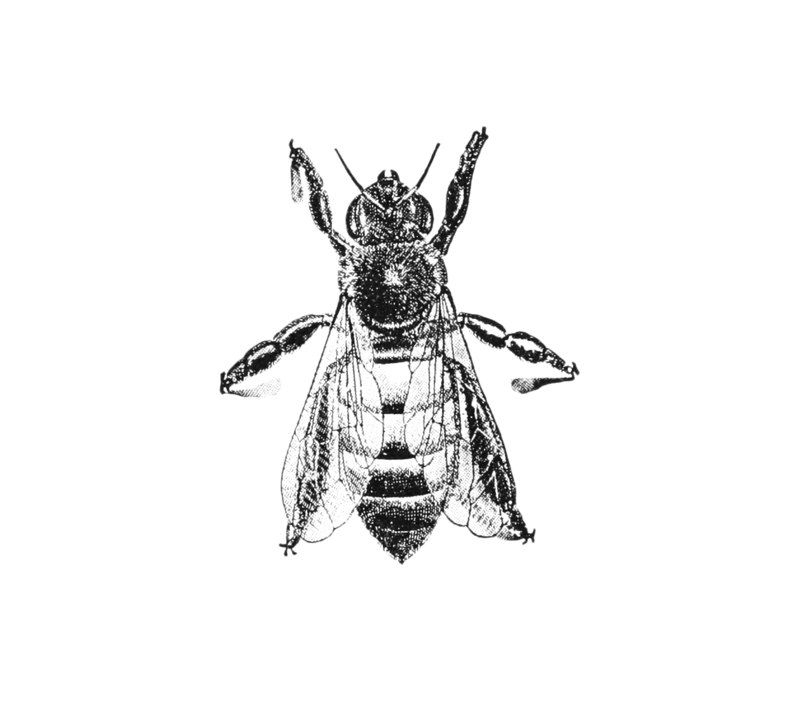 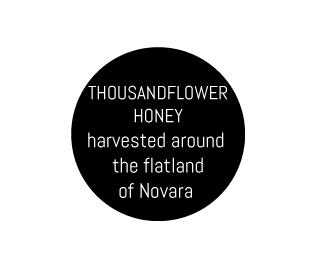 Our Thousandflower Honey is the first one to be harvested in spring in the area around the flatland of Novara. 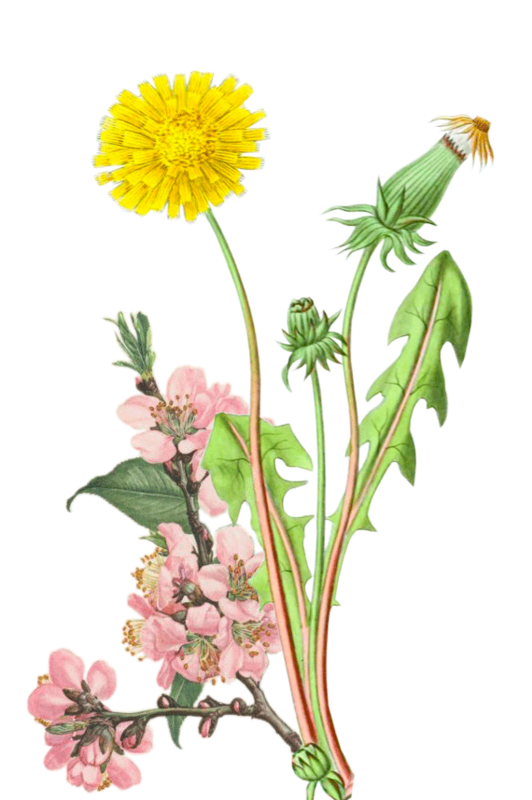 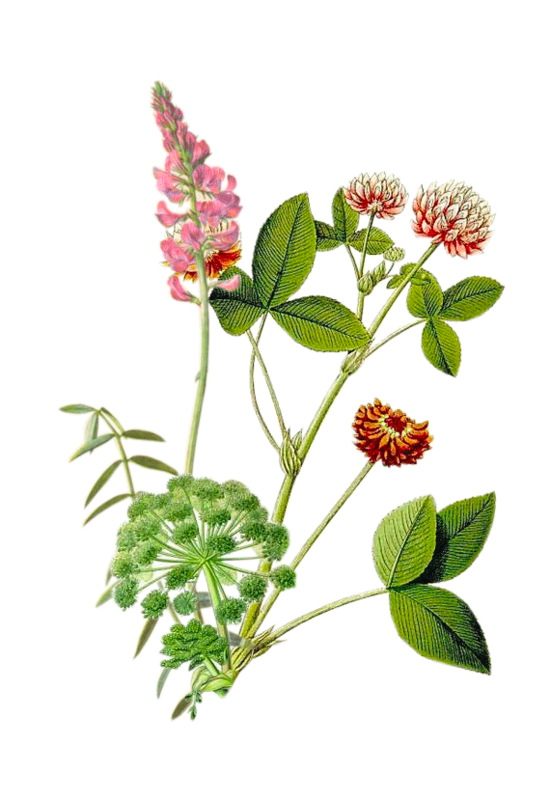 The predominant flowers in this honey are cherry, dandelions and wildflowers. 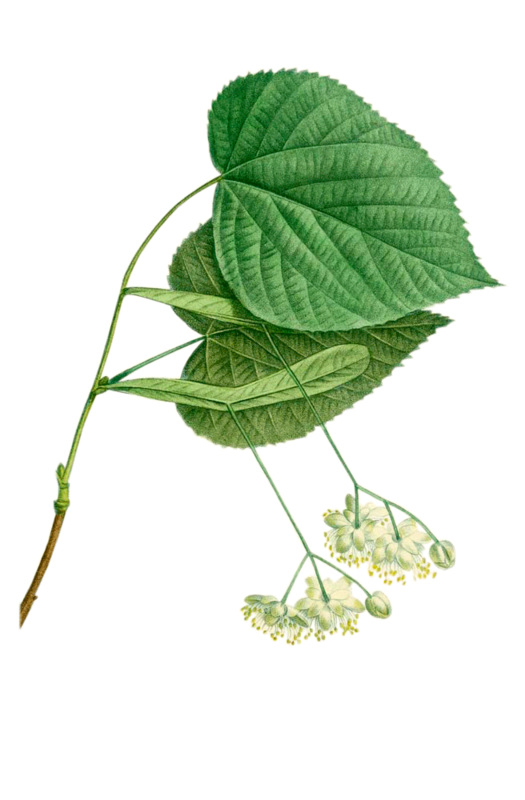 The taste immediately reminds of cherries and almonds.